The upcoming Universal comedy False Alarm has landed a powerhouse trio of producers. Dylan Clark (Bird Box, The Batman), Paul Feig (Ghostbusters, The Peanuts Movie) and Sam Esmail (Mr. Robot, Homecoming) are teaming up with their respective production banners, per The Hollywood Reporter. Specifically, Feig is producing with his Feigco Entertainment partner Jessie Henderson, Clark is producing with Beau Bauman via Dylan Clark Productions while Esmail is producing through his Esmail Corp. banner. Additionally, Chad Hamilton (Mr. Robot, Metropolis) will produce via Anonymous Content. Universal’s Vice President of Production, Jon Mone, will oversee for the studio. There aren’t any details about the film itself, but early reports indicate it’ll be an ensemble in front of the camera as well. The script comes from Rob Turbovsky and Matteo Borghese, who pitched the film to Universal directly. The pair have penned episodes of Silicon Valley, It’s Always Sunny in Philadelphia, and the new Showtime comedy Black Monday. Feig’s Universal romantic comedy Last Christmas with Emilia Clarke and Henry Golding is currently in production. Clark is working with Warner Bros. on the long-awaited superhero flick The Batman, while Esmail recently helmed the critically acclaimed series Homecoming for Amazon. 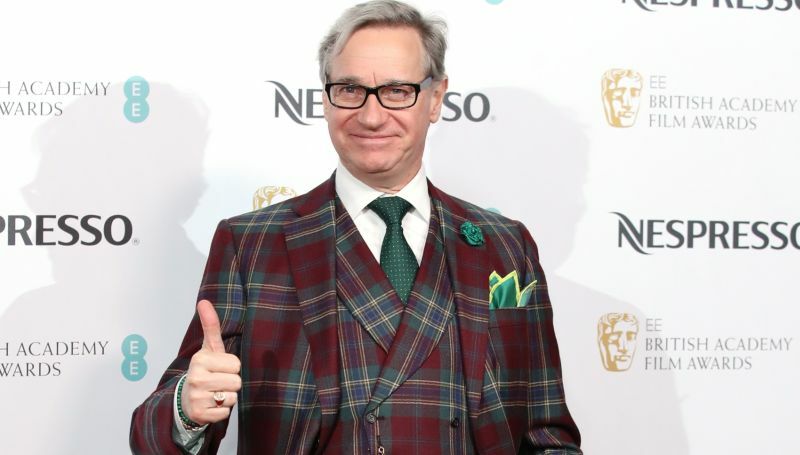 The post Dylan Clark, Paul Feig and Sam Esmail to Produce Universal’s False Alarm appeared first on ComingSoon.net.